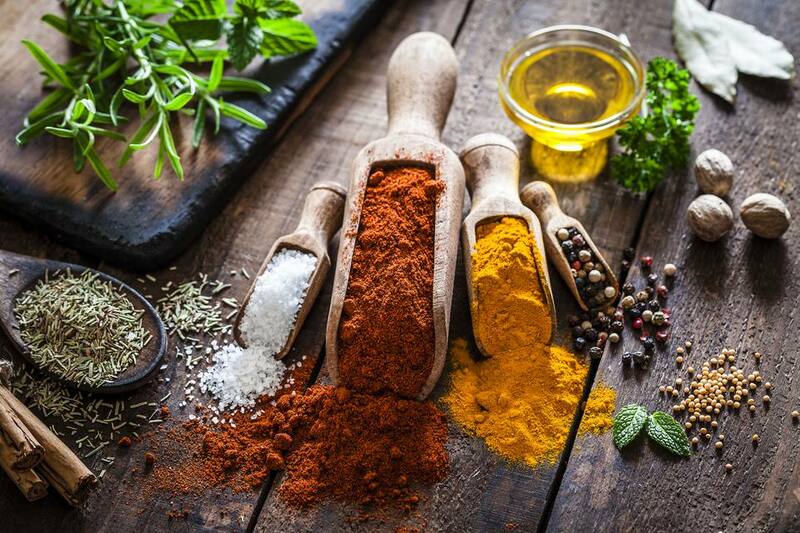 Spanish food varies by region and season, but there are a dozen ingredients—including spices and herbs—that appear again and again that, for people who plan on cooking Spanish recipes very often, are well worth keeping on hand. They overlap significantly with primary pantry ingredients of Portuguese cooking as well, so you can enjoy both styles of cooking seamlessly - both cuisines feature a lot of seafood, simple preparations, and ingenious variations on staples. Importantly, Spanish cuisine is wholly different from Mexican cuisine. For example, while tortillas are central players in both cuisines, in Mexico, a tortilla is a cornmeal flatbread; in Spain, it is a potato omelet. Spanish cookery uses a lot of olive oil. A lot. It is used in dressings and to drizzle on grilled meats and seafood. It is brushed on bread for various tapas. It is used to cover and preserve anchovies, olives, and peppers. The potatoes in tortillas get cooked in it. Lots of things get fried in it. It is as essential for paella as it is for gazpacho. 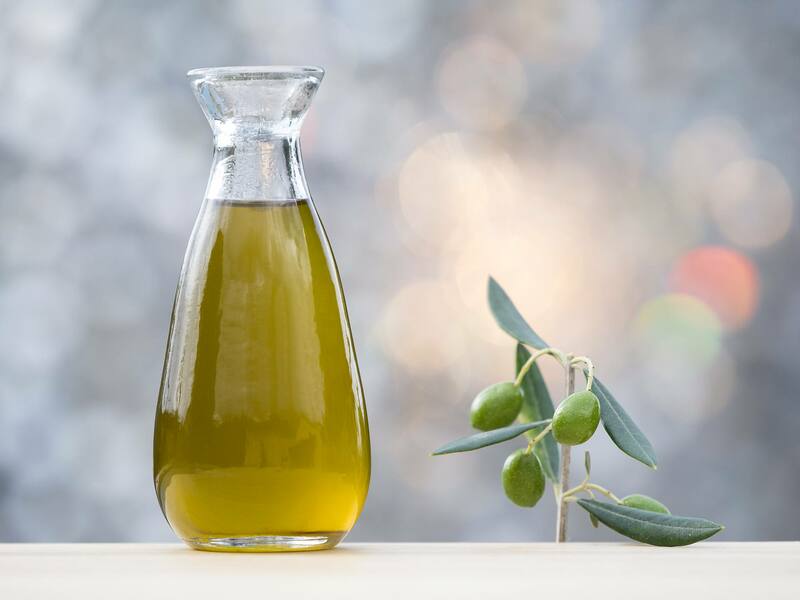 In short, if you're going to be cooking Spanish food, you're going to want to have plenty of high-quality olive oil on hand. Unlike Mexican cuisine, Spanish cuisine doesn't tend to use a lot of chiles. Instead, paprika—pimentón made from dried and ground sweet peppers—is used liberally. It's the spice found in all kinds of dishes. Any outfitted Spanish kitchen keeps at least three kinds of paprika on hand: mild or sweet, spicy or hot, and smoked (made of ground dried and smoked peppers). It's used to flavor and color all kinds of dishes, including simple chicken or fish dishes. Along with paprika, preserved and jarred peppers, also known as piquillo peppers, are used to stuff, and preserved guindilla peppers are used to add a gentle heat to some regional recipes. Fresh sautéed Padron peppers are a popular tapas in Galicia. Saffron, the dried stigma of crocus flowers, has a distinctive flavor and colors everything it touches a golden yellow-orange. Saffron is essential to Spanish cooking, if only because it is a key ingredient in traditional paella. It's very expensive, but luckily it's available to buy in very small amounts and a little goes a long way. Anchovies, or boquerones, are popular in Spain. Fresh ones are fried or marinated in vinegar. Canned, jarred, or salted anchovies, by contrast, are used to season all kinds of dishes, from salad dressings to tapas. One would be hard-pressed to find very many Spanish recipes that don't feature garlic and/or onions. Keep fresh ones on hand, stored in a cool, dark place to preserve their flavor, if you plan on cooking Spanish. There are many types of Spanish ham, but the two main ones you should know are Jamón serrano and Jamón Ibérico. They are both air-cured hams similar to prosciutto. They are thinly sliced, often served on their own, and can also be used in other dishes and to make simple tapas. Bay leaves, rosemary, oregano, and peppercorns get called for on the regular in Spanish recipes. Keep them on-hand and ready to go. Fresh parsley also gets used a lot, but you'll need it fresh, so buy it fresh on an as-needed basis. Olives get served a lot in Spain - whether they are served by themselves or as a common ingredient when cooking. Keep a variety of olives in the kitchen—even canned, flavored and stuffed ones are popular in Spain. They're especially handy for creating quick tapas. Sherry vinegar is, as the name would imply, vinegar made from sherry - a type of wine made in the Jerez region of Spain. It has a sharp flavor very useful in dressings and sauces, and it is a key ingredient in traditional Spanish gazpacho recipes. Look for it in specialty stores or substitute a high-quality red wine vinegar. Spanish chorizo is a sausage highly flavored with pimentón, or paprika. It is cured and hard, like salami. Do not substitute Mexican chorizo in its place: Mexican chorizo is a fresh (raw), loose sausage that requires cooking. Spain is full of a wide range of regional cheeses. From fresh and soft to aged and hard and from cow's milk to goat's milk to sheep's milk (such as the country's famous Manchego). It is sometimes used as in ingredient, but the main role of cheese in Spain is to be sliced and eaten as-is or used to construct quick tapas. A bit of tomato here and a dab of tomato paste there... tomatoes show up in many forms in Spanish cooking. When they're in-season, fresh tomatoes get turned into gazpacho and sliced as salads. But canned tomatoes and high-quality tomato paste are used all year-round.